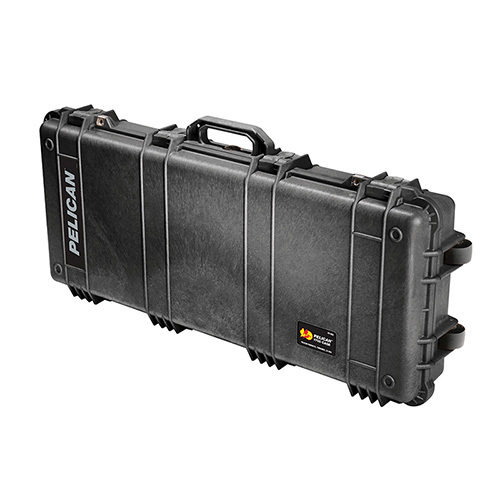 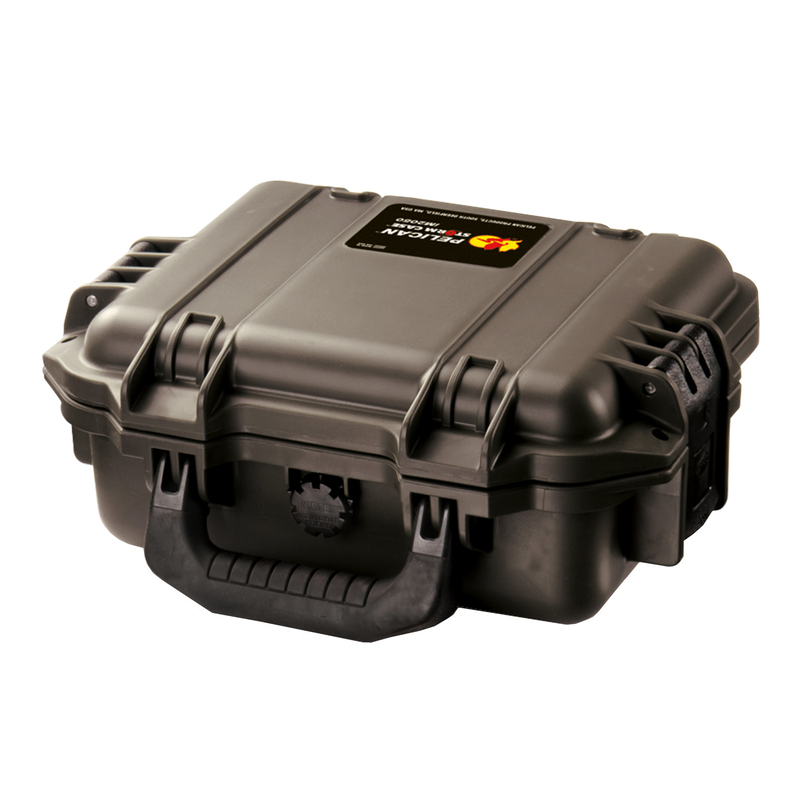 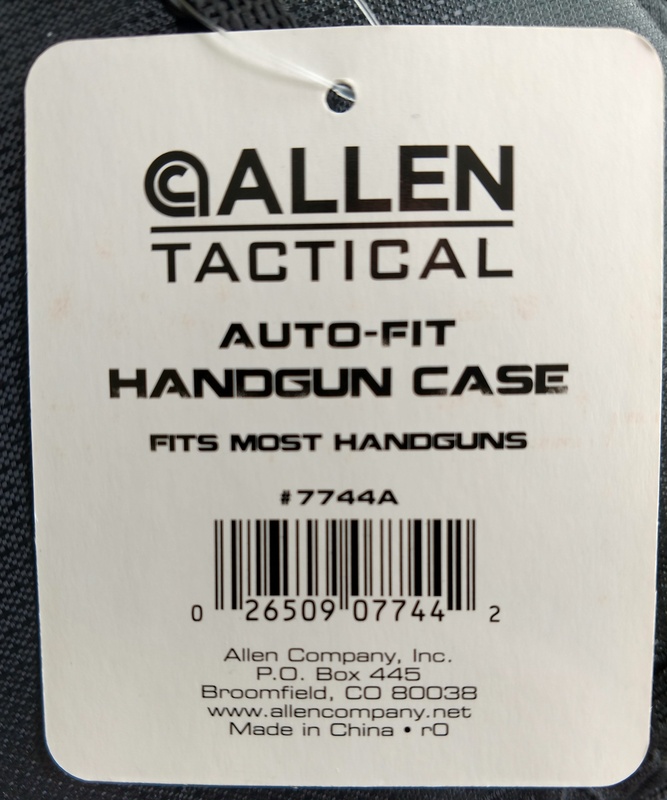 Allen Auto-Fit Handgun Case is performance inspired and designed to fit autoloading pistols with barrels up to five inches in length without taking up excess space. 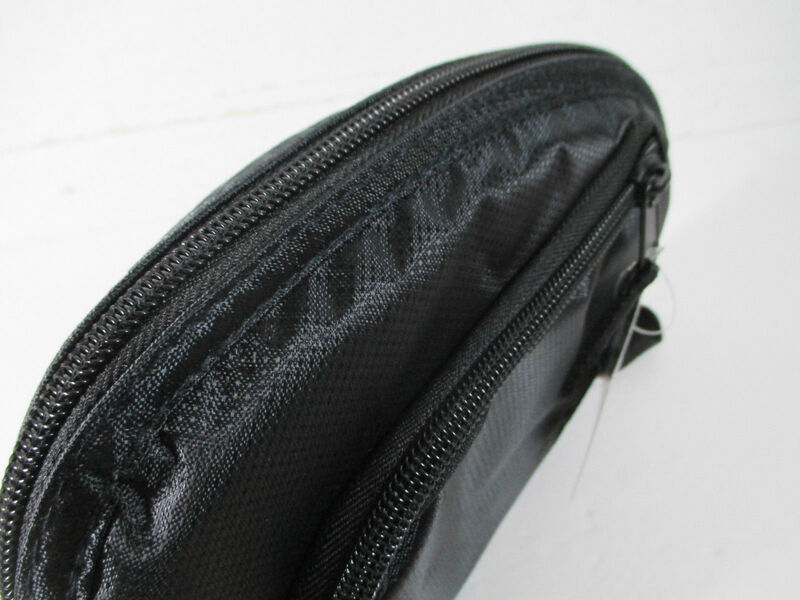 The interior muzzle pocket stores handguns securely within the case while the soft knit lining ensures ultimate finish protection. 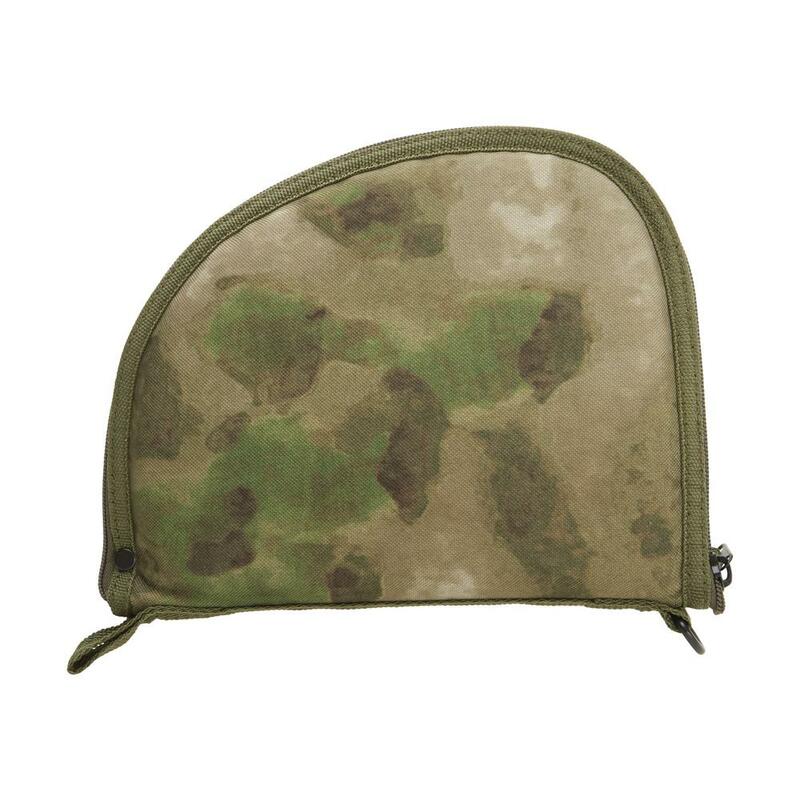 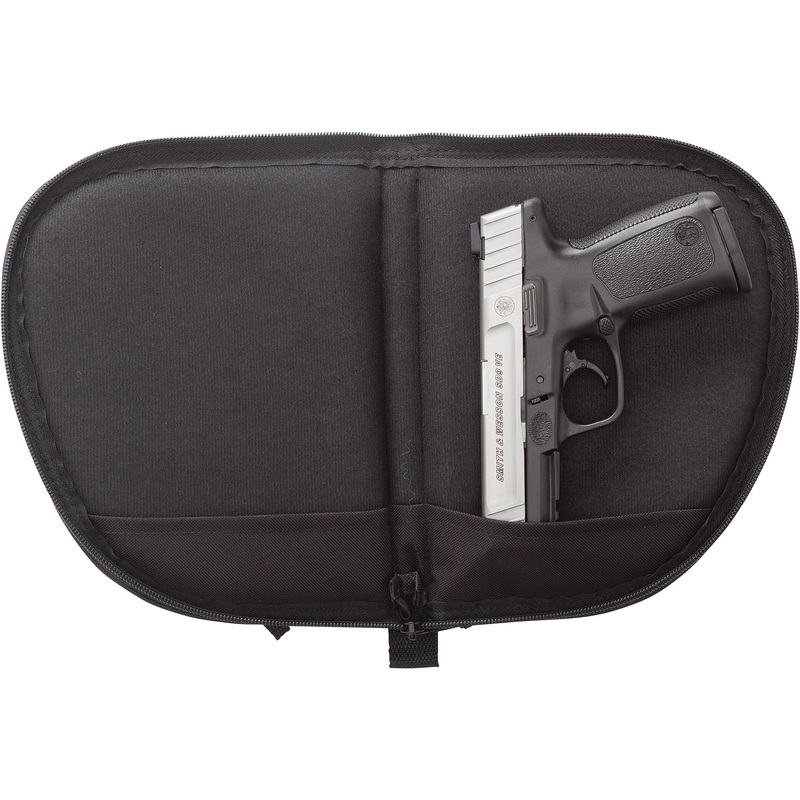 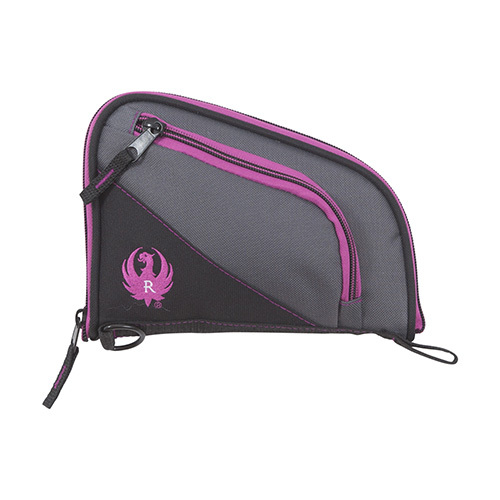 Includes a single exterior accessory and magazine pocket for convenient storage with the handgun. 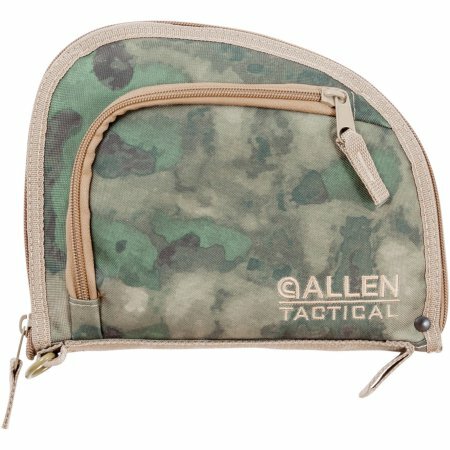 Created to contour around the shape of most semi-auto handguns while optimizing space with little to no excess. 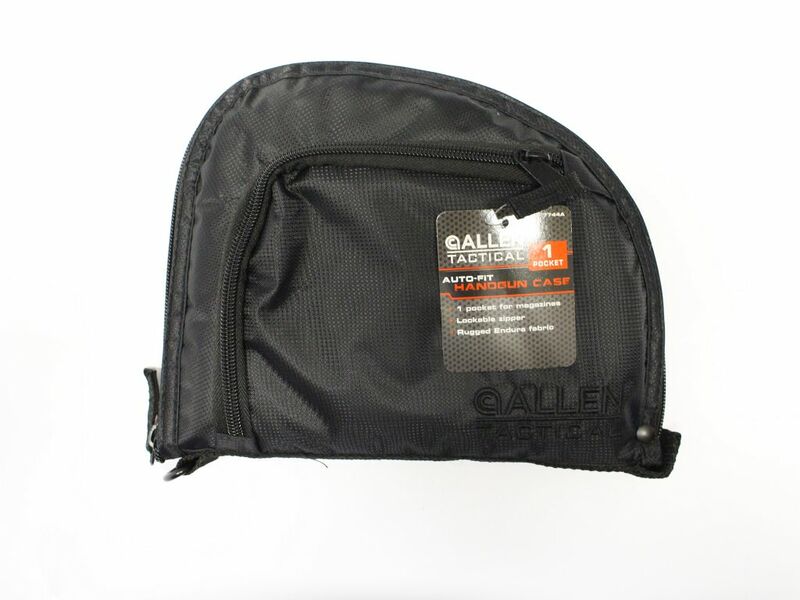 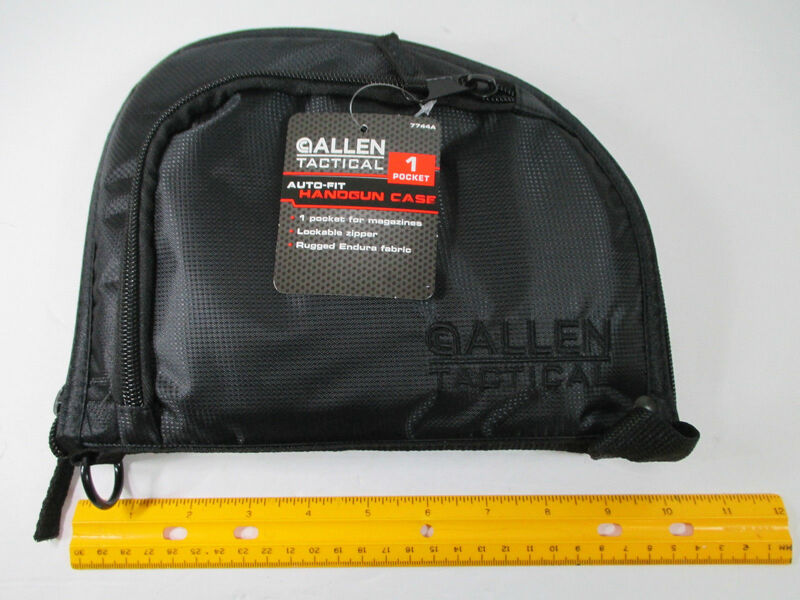 Be the first to review “Allen Autofit 9 Inch Handgun Case” Click here to cancel reply.